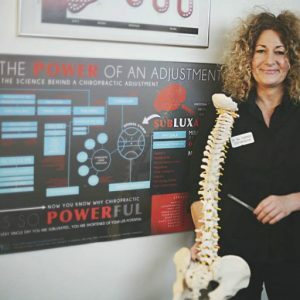 Chiropractic is a profession that specialises in the diagnosis, treatment and prevention of disorders affecting the musculoskeletal system, particularly involving the spine and its effects on your nervous system. Chiropractic is the largest natural health care discipline in the United Kingdom, the third leading healthcare discipline in the world (behind medicine and dentistry) and is regulated by the General Chiropractic Council. Chiropractic has been shown to offer a more effective pain management solution than over the counter pain relief medication and is far less invasive than surgery. However, as with all healthcare, benefits vary from person to person. Our Chiropractors all studied for 5 years at the Anglo European College of Chiropractic or the Welsh Institute of Chiropractic and are members of the British Chiropractic and United Chiropractic Association. Each Chiropractor is registered with the General Chiropractic Council, the body set up by act of parliament to protect the public and uphold high professional standards. Our Chiropractors not only help with pain relief but focus on Chiropractic care that optimises the Health, Wellness and Vitality of every client. 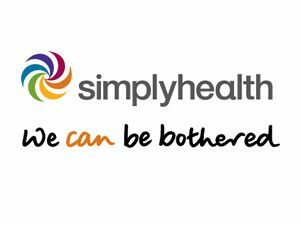 Find out more information about our Chiropractors and their approach to restoring and improving your health and vitality.